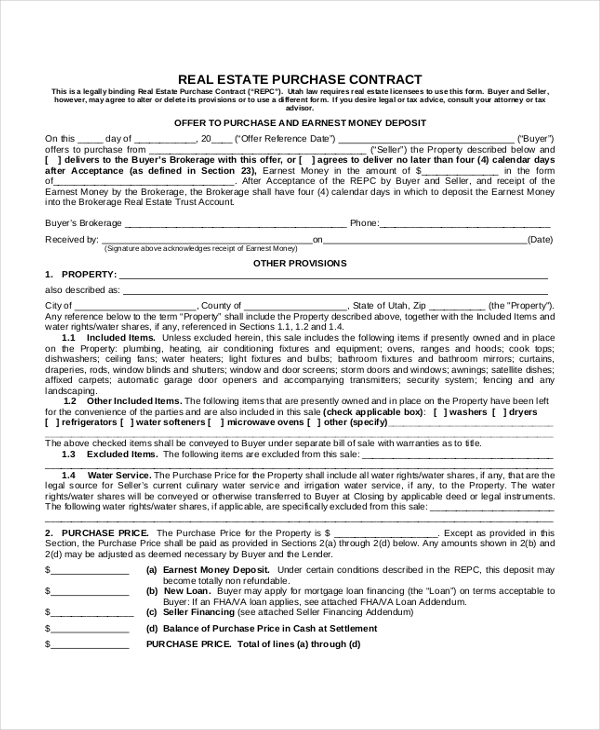 Contract forms are legal documents that help in guarding a transaction between two or more parties. These forms comprise the details of the parties along with the clauses that govern the whole transaction. The clauses and regulations in the form ensure that the parties are aware of their responsibilities and adhere to them, thus avoiding any hassle or trouble. Contract forms once signed and attested become legally recognized documents and can come in handy in case of a legal issue. When two or more business owners or organizations get into a business transaction, this form can be used to spell out the regulations that would guard the whole thing and help in avoiding legal hassles. 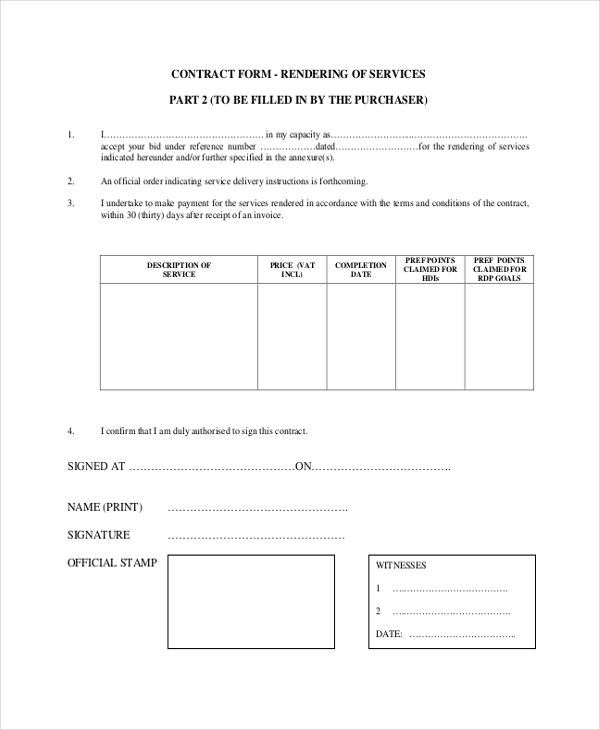 As the name indicates, this is contract form is a blank one with all the standard clauses and subheadings in place. This can be used by anyone irrespective of their need for a contract. Of course, the user may have to make certain changes to the content as per his requirements. 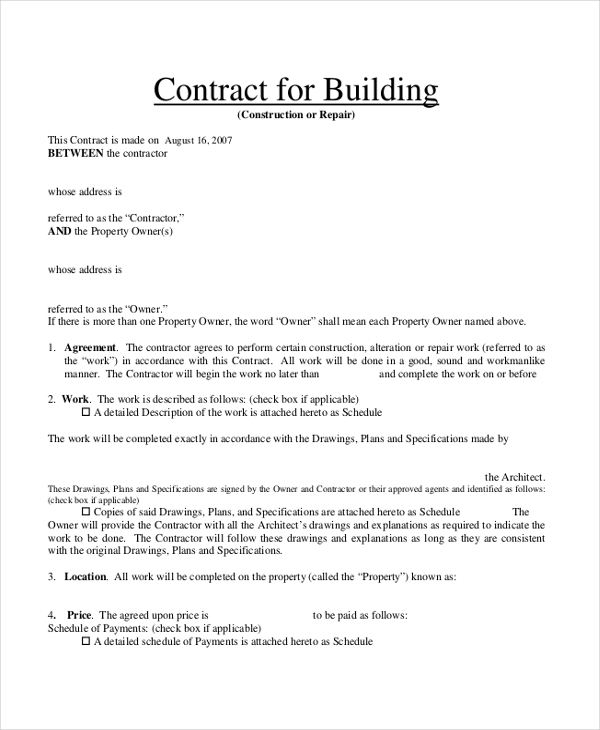 Usually, when a person hires a building contractor to help him with the construction of a building, this form should be used to sign a contract with the contractor. This will ensure that both the parties are aware of each other’s expectations and the clauses guarding the transaction. 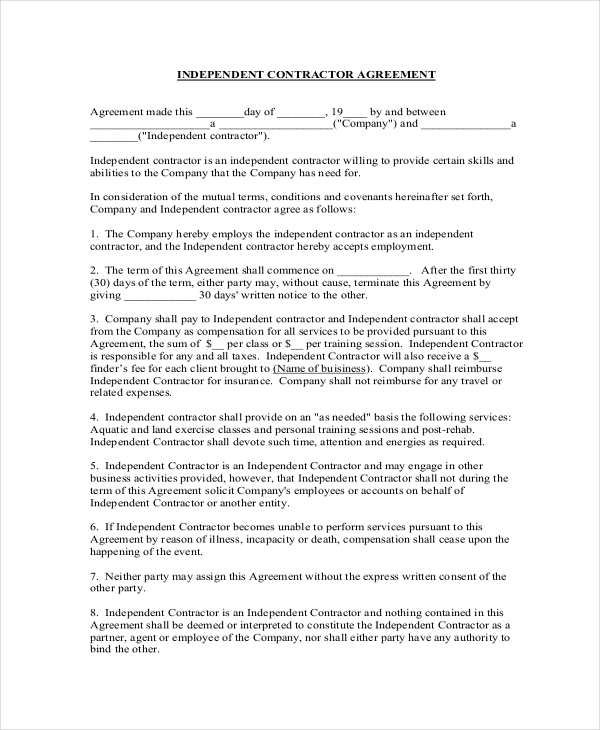 This form is usually used in case of an agreement between two or more parties that are involved in a construction project. 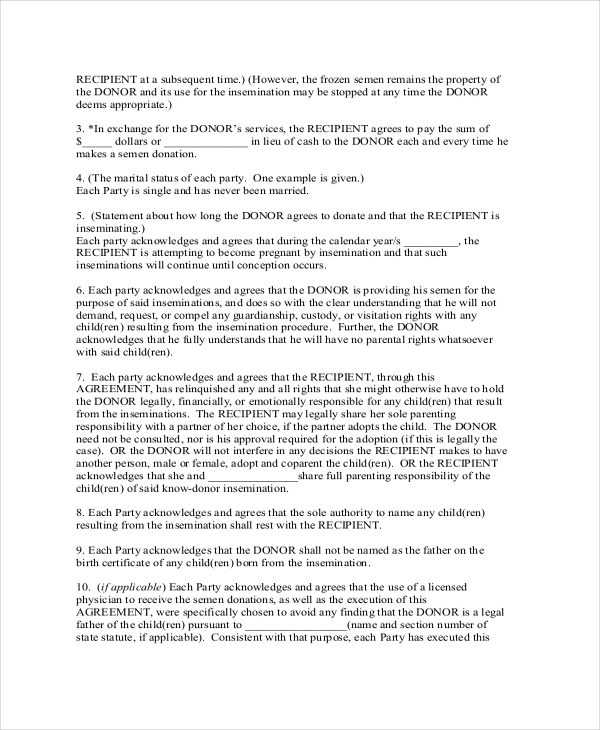 This form lists down the details of the parties and the clauses that guard the whole transaction. 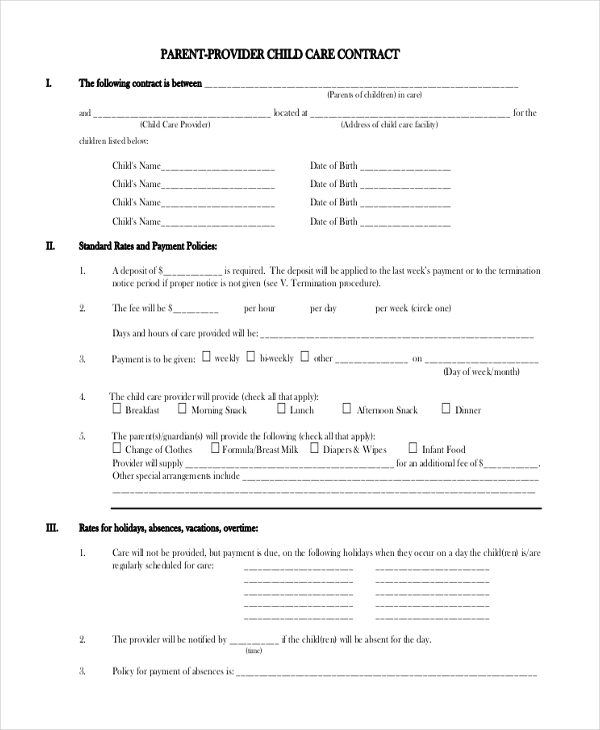 This form is usually used by a child care agency to get into a legal contract with the parent of a child availing their services. The form contains all the regulations that the parents and the caretaker should follow. As the name indicates, this form is used by a cleaning service agency that offers its services to customers. It uses this form to sign an agreement with its customers to ensure that there are no issues on a later date. 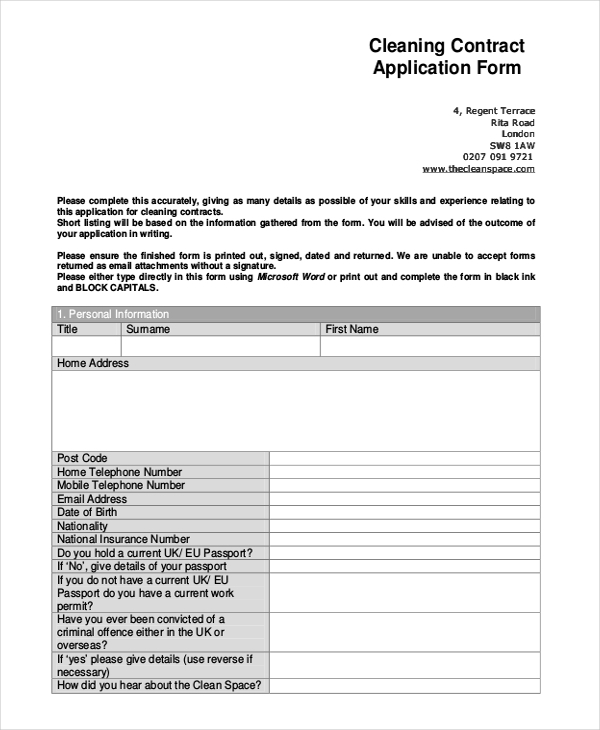 This form is usually used by employment agencies that help people to secure jobs. They use this form to sign a contract with people applying with them to ensure that they are not held liable for any mishaps later. 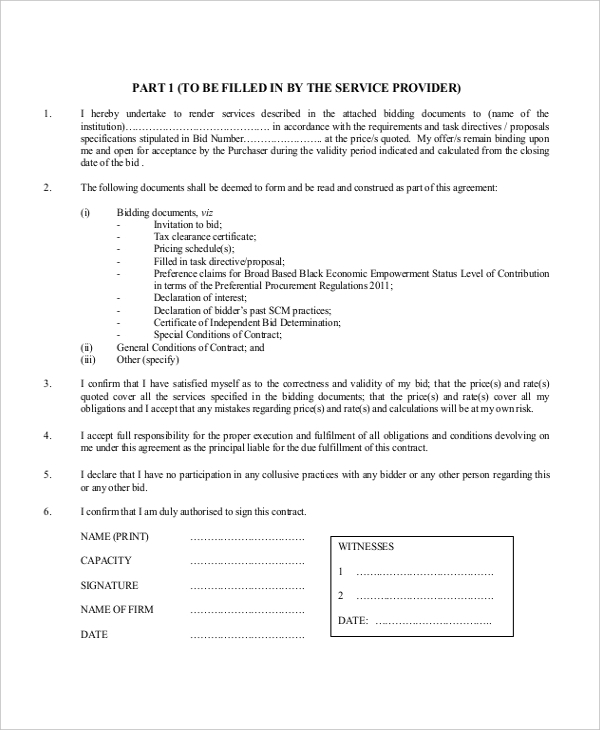 Catering agencies that offer their services to customers make use of this form to sign a legal contract with their clients. The form comprises of the regulations and clauses that the company wishes to inform about to its clients. 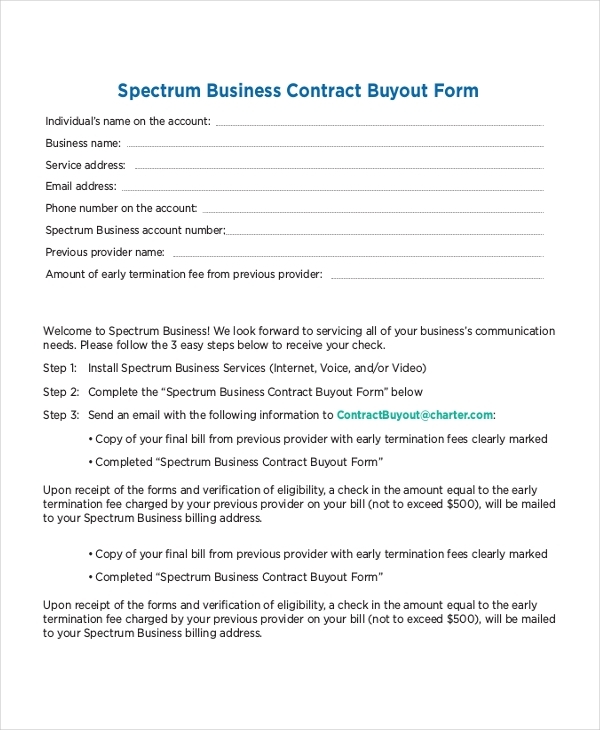 Business organizations use this form to sign an agreement with their new recruits. The form contains the regulations and employment clauses which the employee needs to adhere to, in order to continue working in the company. 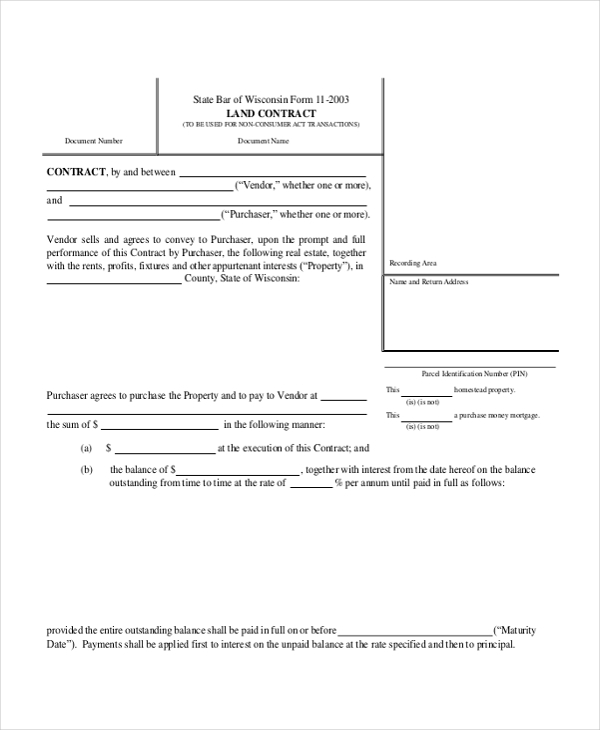 When two or more parties get into a contract that involves the buying and selling of land, they use this contract form to spell out the clauses that would guard the transaction. This is a legal contract which can be used by parties that need to form an agreement that would help them to avoid any legal hassles in the future. This form adheres to the desired format and is recognized by the judicial system. 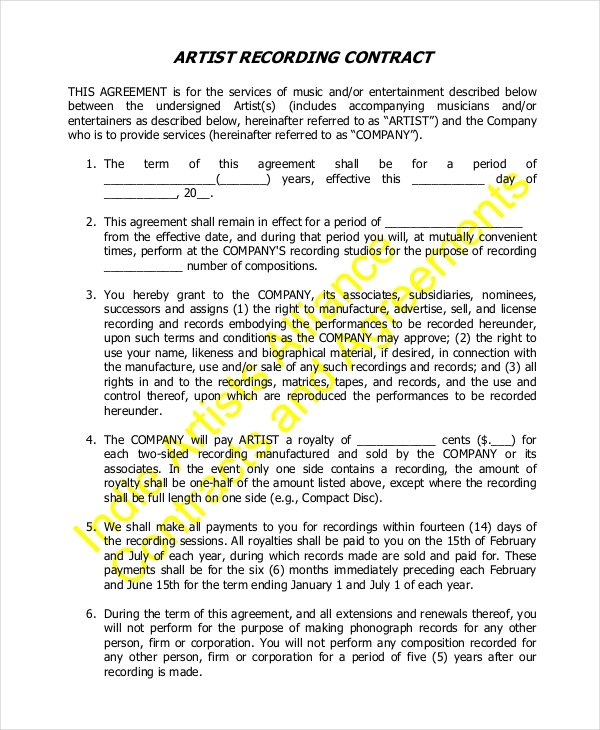 When a musician or singer signs up with a music company, this contract form can be used to get into an agreement that will ensure that interests of both the parties are legally guarded. 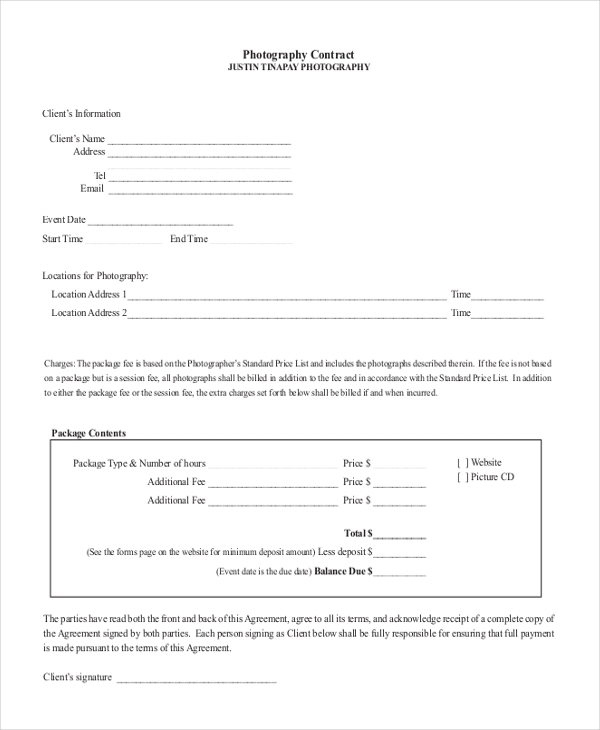 As the name indicates, this contract form is used by a modeling agency to sign a legal agreement with a model. The contract elaborates on various clauses that ensure that the interests of the model, as well as the agency, are safeguarded. 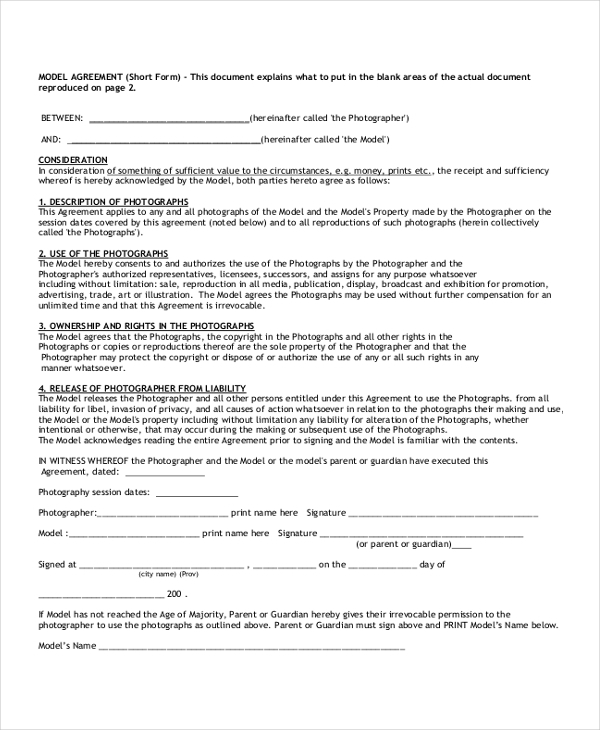 This form is used by a photographer to sign a legal agreement with a customer who may have hired him to cover a particular event. The contract comprises of the various rules and regulations that both the parties should adhere to. 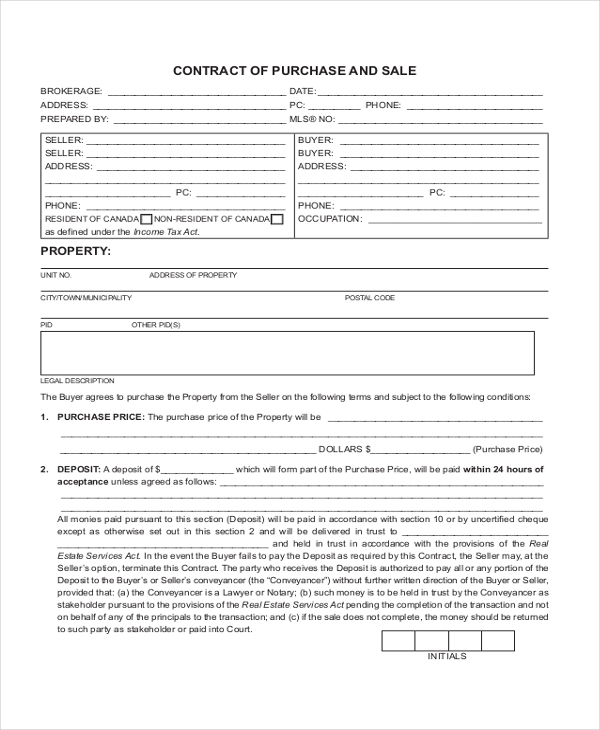 When a person purchases a property or asset from a seller, he uses this form to sign a legal contract that announces him as the owner of the property with the seller renouncing his claim on it. 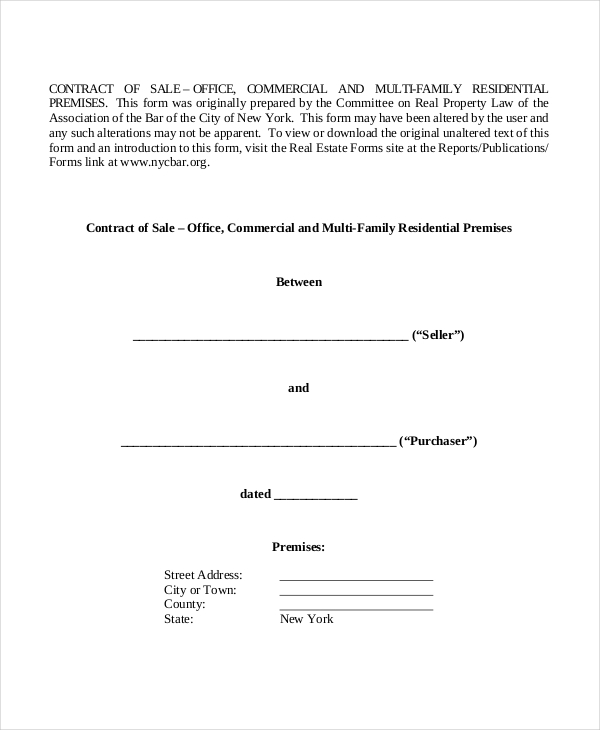 This form is used by a real estate agent to help parties to sign a legal contract when buying, selling or renting of a property. The form contains the various clauses that spell out the responsibilities of the people involved. 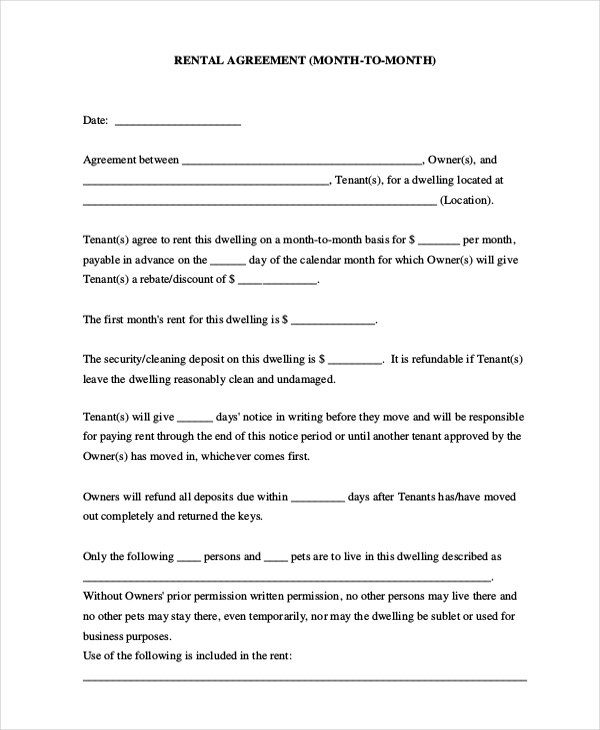 A person who wishes to offer his property or equipment on rent can use this tenancy agreement form to sign a legal agreement with the tenant. The contract contains various clauses that guard the whole transaction and help in avoiding any legal hassles. This form is used by service contractors or agencies that offer their services to the customers. They sign these agreements with their customers to ensure that they are aware of the regulations to be followed and the clauses that guard the process. 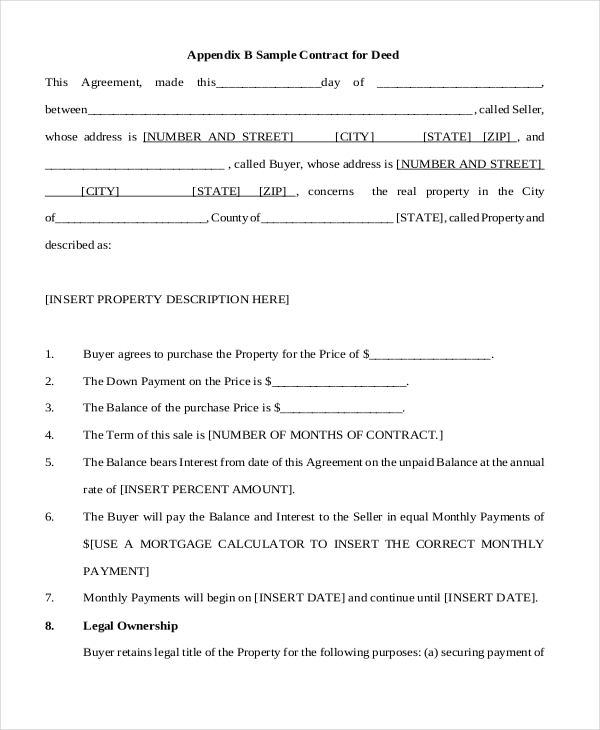 This form is usually used by the seller of a property to sign a contract with a buyer. In this contract, the details of the property along with the total sum payable are elaborated. 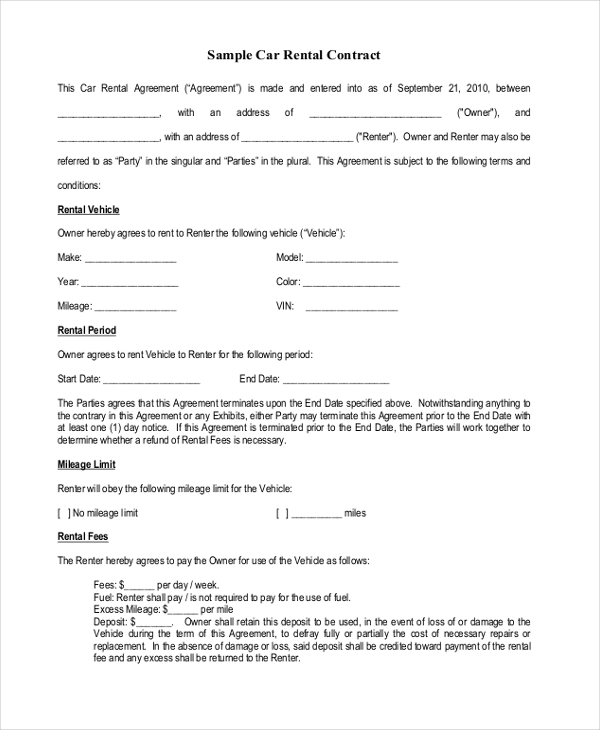 When a party sells a vehicle to a buyer, this form is used to sign a legal agreement which spells out the clauses of the transaction. It also contains the details of the vehicle and the amount agreed upon be them. 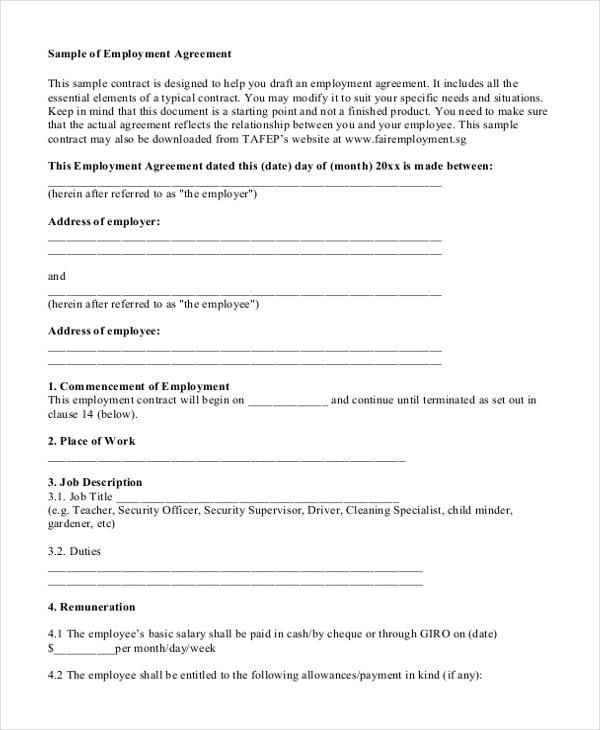 This contract agreement form is mainly used by parties who are interested in signing a contract with another person or party. 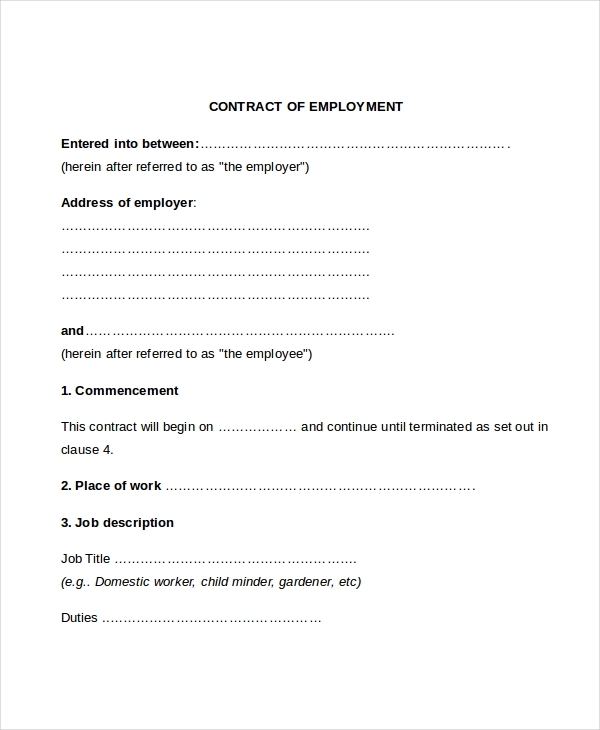 This form can be used by anyone irrespective of what they need for the contract. 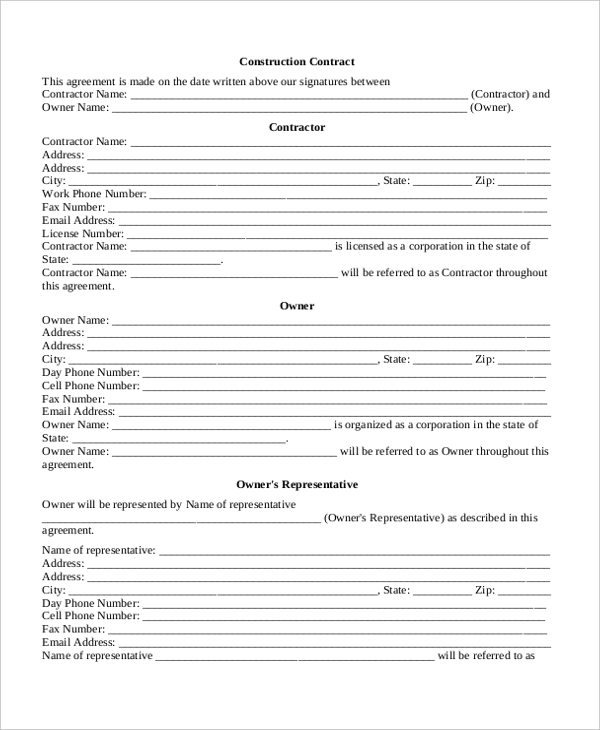 When a company hires a contractor to avail his services, it uses this form to sign a legal agreement with the person. The form elaborates on the expectations that the company has of the contractor and the other rules he needs to follow. 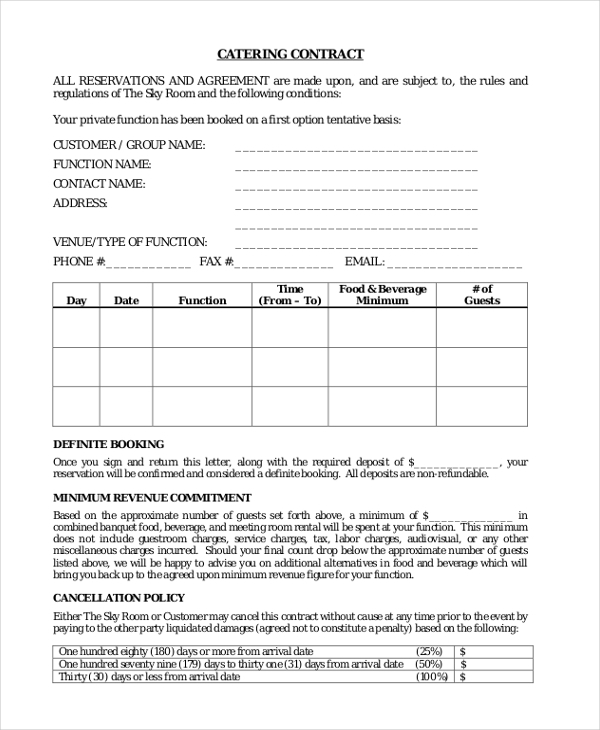 How to Make Contract Forms? In case you are not sure how to design a contract form, don’t worry. Check out our collection of these forms to find the one that will be perfect for you. Easy to download and customize, these forms can simplify the whole task and save you a lot of time and effort. 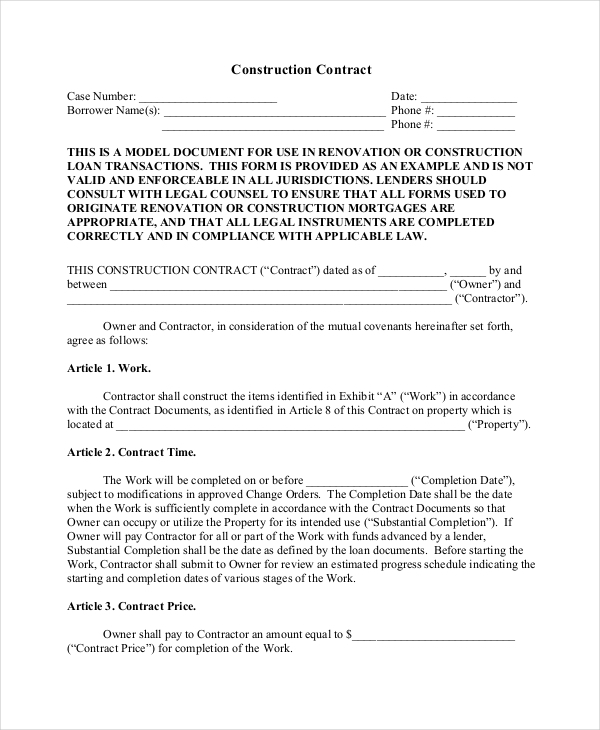 Available in MS Word and PDF format, these contract forms are print ready.